Sentient castles, anthropomorphic animals, animated objects, and humanoid creatures populate literature, but few concepts capture the imagination so well as life beyond our planet. Ancient peoples gazing upon the night sky grouped the constellations, named them, and created stories about them, a belief called cosmic pluralism. Those ancients assumed the existence of many inhabited worlds beyond that which they knew and gave them names, such as Valhalla. Authors use the extraterrestrial archetype to illustrate the best and worst of humanity. Stories, including the mythologies of various peoples, that feature extraterrestrial beings can be grouped by period. Many have been repeatedly reprinted and repurposed into graphic novels, animated cartoons, television shows, and movies. True History by Lucian: In the second century BC, this Roman satirist claimed a might fountain propelled his ship all the way to the moon. The moon’s population battled with the the sun’s over the colonization of the morning star. The Tale of the Bamboo Cutter: Considered the oldest extant Japanese prose narrative with the oldest surviving manuscript dated at 1592, this folktale features the life of Kaguya, a mysterious and beautiful girl discovered as an infant inside a glowing stalk of bamboo. After a series of trials for both her and her suitors, she returns to the Moon people. Different versions tell of various reasons why she was sent to Earth. “The Adventures of Bulukiya”: Yamlikha, the serpent queen, narrates this story included in One Thousand and One Arabian Nights. An Israelite crown prince finds an ebony casket in his treasury. The casket contains a golden casket which contains a book about the Prophet Mohammed. After reading it, the prince journeys in search of the prophet and meets a cast of arcane and holy characters who direct him to exotic locations and arduous tasks. Somnium (1634) by Johannes Kepler: Demons transport the protagonist, Duracotus, to the moon, and he learns about how the moon’s environment shaped the moon’s inhabitants and culture. 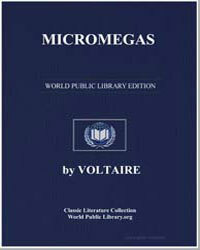 Micromegas (1752) by Voltaire: In this essay, renowned French philosopher and writer speaks of giants who come to Earth to impart knowledge. A History of New York from the Beginning of the World to the End of the Dutch Dynasty (1825) by Washington Irving: Storyteller extraordinaire Irving recounts a fictional history that speaks of “Lunarians” visiting Earth. Stories of Infinity (1873) by Camille Flammarion: A precursor of science fiction, this compilation of short stories delves into evolutionary possibilities of life on other planets. 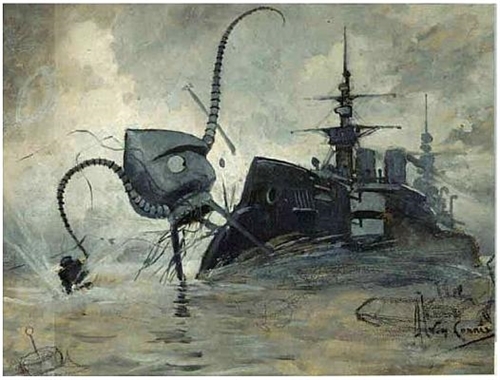 “Les Xipéhuz” (1887) by J. H. Rosny: This short story tells about a human encounter with extraterrestrials that are mineral life forms. Attempts at communication fail. 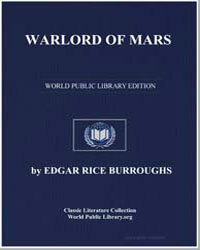 Beginning in 1911, Edgar Rice Burroughs wrote a series of stories collectively referred to the Martian Series. It began with Under the Moons of Mars (1912) later serialized into the Barsoom books which focused on the often violent adventures of Martians and intrepid explorer from Earth, John Carter. The series was published as a novel titled A Princess of Mars (1917). He followed that with the Warlord of Mars (1919). 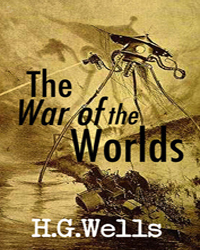 Scholars credit The War of the Worlds (1898), by prolific author H. G. Wells, first published in the United Kingdom as a serial, as one of the earliest stories featuring the conflict between humans and aliens. 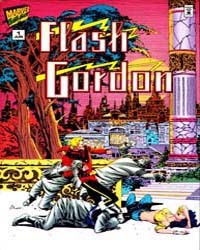 In 1934, extraterrestrial encounters jumped to comic books with Alex Raymond’s title character Flash Gordon. In the first issue, meteors bombard Earth. Mad scientist Dr. Hans Zarkov abducts Flash and his companion Dale Arden, and they travel to the planet Mongo only to be persecuted by emperor Ming the Merciless. In the 1950s during the Golden Age of Science Fiction, Ray Bradbury published several science fiction short stories under the collective title The Martian Chronicles. In the early 1960s, Ursula K. LeGuin began the Hainish Cycle of six novels and several short stories. The series chronicles the fictional, alternate history of Earth in contact with other planets and their civilizations and includes critically acclaimed The Left Hand of Darkness and The Dispossessed. From those pioneers, literature, movies, and television continue to boldly go where no man has gone before.